The Delta Bohemian was born during a time when we were close friends with the late Levi Minyard. In fact, we announced our launch of The DB at a highly successful Food and Wine Tasting at Madidi Restaurant in August 2010 when Levi was the Executive Chef there. Levi encouraged us to follow our dream of the Delta Bohemian; he found many of our posts hysterical. Levi had a bent sense of humor at times which made spending time with him all the more wonderful. The Delta Bohemian posted several articles which were either inspired by or were about Levi. 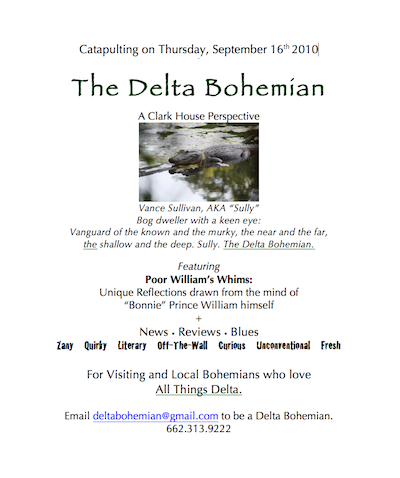 Follow the links to the original posts and/or watch the Delta Bohemian Youtube Channel videos. The memories shall live on forever. Levi buttdialed a lot! Poor William and Magical Madge just couldn’t help themselves one night. Levi posted a link to this article/video on his Facebook page on December 19, 2011. Levi had food specials that were off-the-chain fantastic. This particular post was inspired by Levi’s enthusiasm for a shipment of lobsters for his Madidi customers. Levi and Billy were always cutting up. Levi posted a link to this article/video on his Facebook page on December 19, 2011. 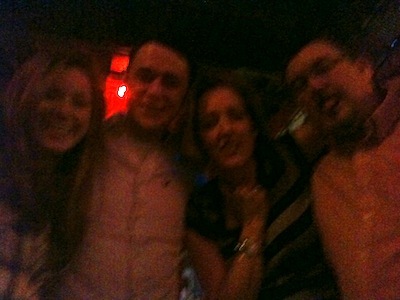 The Delta Bohemian partied often with Levi and his girlfriend Krystal. You can catch a glimpse of Levi at the 5:08 and 8:43 minute marks in this video. Some of his chef friends from France can be seen enjoying the music with Levi. 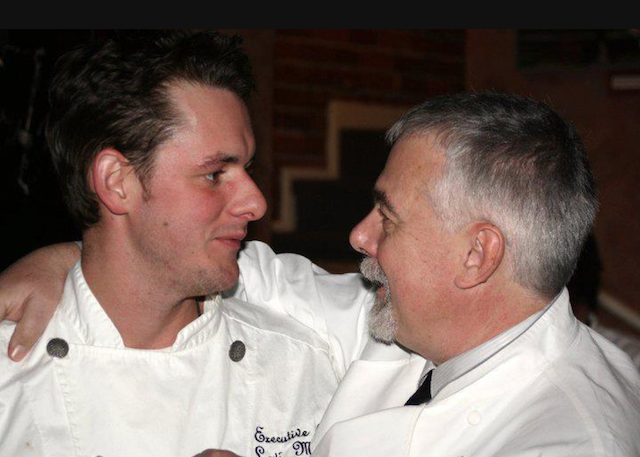 Levi was mentored in the kitchen of Master French Chef Chevalier Philippe Boulot after graduating with honors at Le Cordon Bleu College of Culinary Arts in Portland. It was a pleasure helping Levi fulfill his dream of bringing his teacher Philippe along with his fellow chef friends from France for a night of culinary delight that was all things french. Local Mississippi chefs were also featured at the epic event held at Morgan Freeman’s Madidi Restaurant in Clarksdale, including Levi’s friend, the late Chef Craig Noone of Parlor Market Restaurant in Jackson, MS. Announcement of launch of The Delta Bohemian was presented to guests at Madidi Restaurant Food and Wine Tasting August 2010 when Levi Minyard was the Executive Chef.